1-3 times a week we get a phone call or email from someone who asks us about how Tax Lien Investing In Florida works. And it is a fair bit different from other states in the US. In fact, it has its own rules. 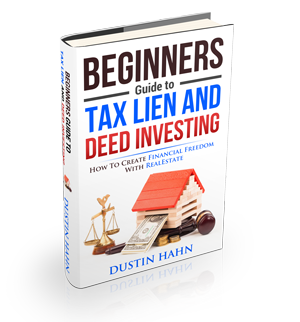 How Tax Liens can turn into Tax Deeds in Florida, and why that’s important for your investing. Where to find online Tax Lien Sales in Florida. How to navigate the Florida Online interface, and find out exactly what you need to start investing ASAP! Check out the video above, and be sure to SHARE it will all your friends, and those who want to learn more/live in Florida! PS: Click here to subscribe to our Youtube Channel so you can get lighting fast notifications on when we upload new, relevant content.